The World Methodist Council Steering Committee welcomes three new individuals. These individuals were chosen to fill vacancies on the Steering Committee and will serve out the term through 2016. 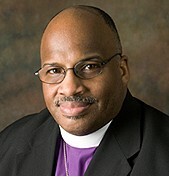 Bishop Darryl Starnes is a bishop of the Midwest Episcopal District in the African Methodist Episcopal Zion Church. He is a graduate of Livingstone College, received his Master of Divinity degree from Hood Theological Seminary and a Doctor of Ministry degree from Beeson Divinity School in Birmingham, Alabama. Bishop Starnes has served on a number of other organizations including the Wesleyan Commission on Evangelism, the World Council of Churches, and the National Council of Church of Christ. He also serves as an Adjunct-Professor at Hood Theological Seminary and Beeson Divinity School, Birmingham, Alabama. He is married to Camille, and they have three children and five grandchildren. 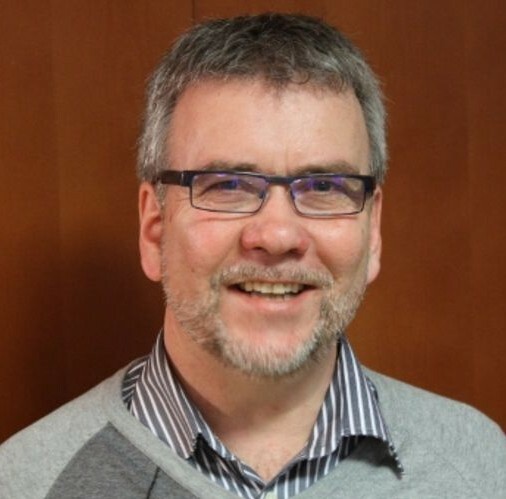 Rev Øyvind Helliesen is a pastor in the The Northern Europe and Eurasia Central Conference of The United Methodist Church. He has served for two terms as district superintendant, has extensive experience serving on national and international boards such as The United Methodist Church Connectional Table and the European Methodist Council. Øyvind been part of several bilateral dialogues, and represented the church in numerous ecumenical connections. He is an excellent leader, knows and understands the church and has a clear focus on mission. Mbongeni has been a member of the World Methodist Council since 2011 and attended the 2011 World Methodist Conference in Durban, South Africa. 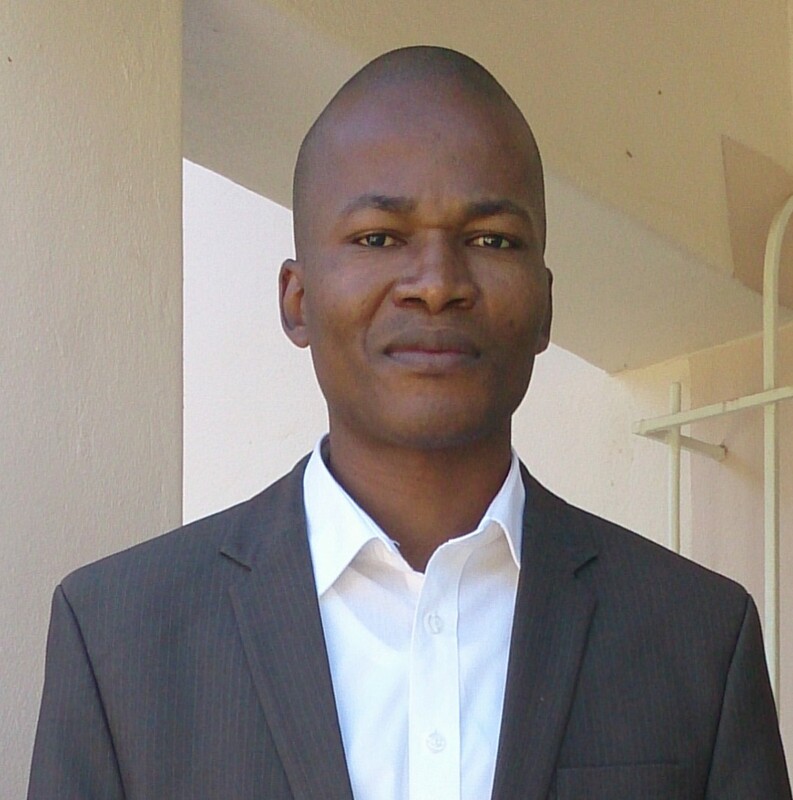 He is a General Committee member of the All African Conference of Churches elected for the period 2013 to 2018. He also initiated, and is currently the chairperson of the Swaziland Christian National Youth Network with assistance from the Council of Swaziland Churches.